Our foundation was laid in open source, and we have relied on experts in various languages when we added them. That tradition continues today, but with a little twist. It is with our great pleasure we introduce support for three new languages. These are a bit different from the ones we have put forth before: Self-identified volunteers in the respective language communities will develop, support, and document the language ecosystem. C# support is brought to you by Joshua Anderson, Alexander Köplinger, and Nicholas Terry. 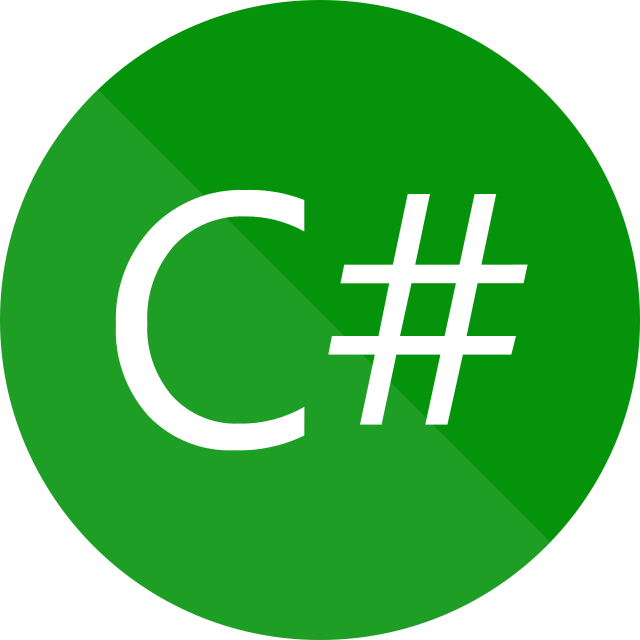 The language csharp can also be used to build F# and Visual Basic projects. Microsoft’s C# Programming Guide gets you started on this multi-paradigm programming language. Iain Buclaw, David Nadlinger, and Martin Nowak bring you D support. For more information about the D programming language, visit http://dlang.org/. Finally, Tony Kelman, Pontus Stenetorp, and Elliot Saba bring you Julia support. Julia is a high-level, high-performance dynamic programming language for technical computing, with syntax that is familiar to users of other technical computing environments. http://julialang.org/ is your official source for information on Julia. What Does “Community Support” Mean? As we added more and more languages to our arsenal, we found that often our core team members lack the expertise to support more languages that our community members asked for. This is an experiment in which we rely explicitly on the community to support the demands of their respective user base. While Travis CI is not directly involved in support of these languages, we are confident that these capable volunteers will provide great support for their communities. It is a great time to be software engineers, with many languages to choose from. We are grateful to have enthusiastic community members. If the language of your choice is missing, perhaps you would like to be the expert in that language. You can look at GitHub issues such as these and get an idea on how to volunteer. If you have further questions, feel free to open a GitHub issue.